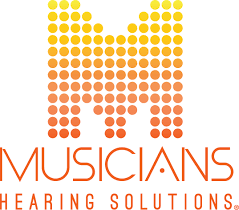 Dr. Glick was first introduced to custom in-ear monitors and musicians earplugs twenty years ago when she started her career in a private practice in Beverly Hills, California and is thrilled to have come full circle after spending time gaining a myriad of experiences in Chicago and New York City. Julie has spent invaluable time with monitor/sound engineers and has been backstage and in rehearsal studios with musicians of all genres. She has also worked as an audiologist for two years at Sensaphonics Hearing Conservation in Chicago. Through all of these experiences, she has gained great insight and appreciation for all the technical details that go into live musical performances and how important hearing and hearing conservation is to not only musicians but to the fans as well. Dr. Glick’s knowledge and technical expertise of sound, hearing and hearing conservation make her a valuable asset to the music community. 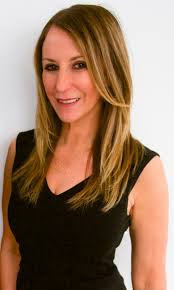 Dr. Glick received her Bachelor of Arts degree in Speech and Hearing Science from The Ohio State University, Master of Science in Communicative Disorders from California State University, Northridge and Doctor of Audiology from the Pennsylvania College of Optometry, School of Audiology. Dr. Glick is a licensed Audiologist and Hearing Instrument Dispenser in the states of California and New York and a Fellow of the American Academy of Audiology.